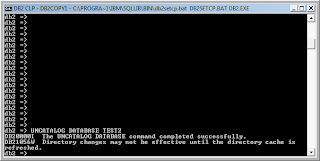 One of my recent project required to use ODBC to access DB2 databases located on remote VMWare LabManager images. I am using a Windows PC (Vista) laptop to develop and test my project (LotusScript Data Object code) - a Lotus Notes/Domino DB2 integration using ODBC. 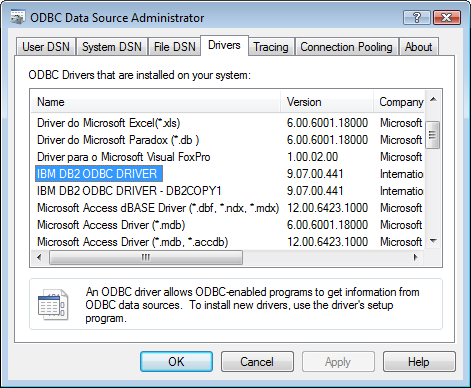 The first step for me was to install the ODBC DB2 drivers since I did not have DB2 installed on my laptop. IBM Data Server Runtime Client : the best solution for me (34MB zip file), especially if I have installed other tools such as IBM Data Studio for managing my DB2 databases instances remotely. 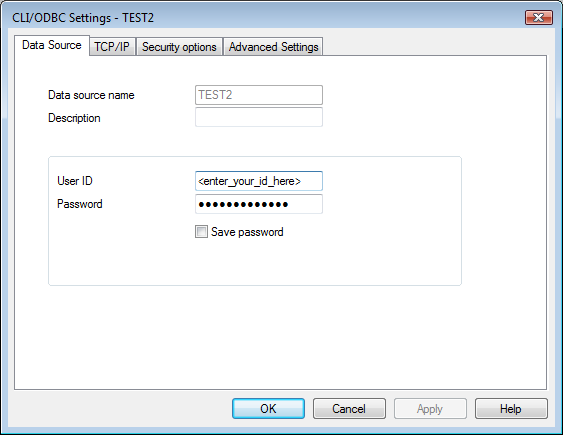 After this, we can create the Database Aliases using the Windows ODBC Data Source Administrator. select User or System and click on the Add... button. enter Data Source parameters (Description, user ID, password) - click "Save password" checkbox to save your login and password locally in your db2cli.ini file. 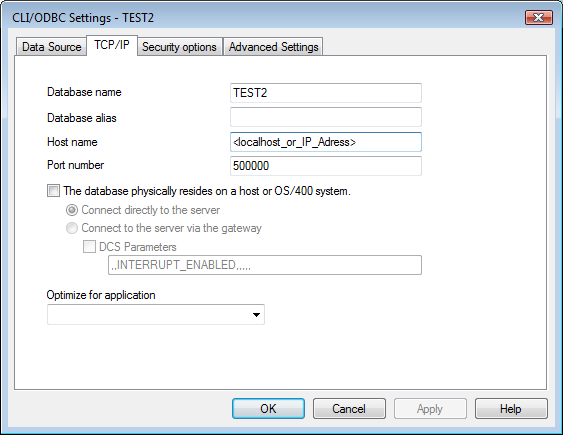 enter your TCP/IP connection (port number is 50000 by default for me for DB2), the host name is the IP address of my DB2 server VMWare image. I did not have to change anything in the defaults of Security options and Advanced Settings. From there you are ready to use your ODBC DSN ready to connect to your DB2 Database. One issue you will encounter though will be how to delete an existing Database Alias from the DB2 ODBC tab either to modify an existing one or to remove an old one. 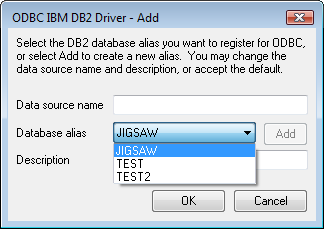 These appear in the drop down of the ODBC IBM DB2 Driver - Add popup window. 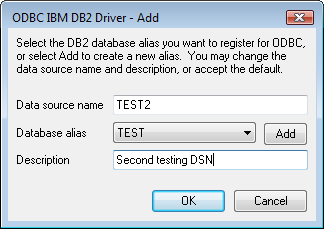 The truth is that even though you are accessing a remote DB2 server machine, these aliases are stored locally on your DB2 installation. In certain cases, you also need to refresh the directory cache. 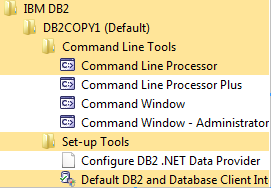 For this, just stop and restart the DB2 Management Service on your local Windows machine. Ho can this be done on 6b Bit Windows 2008 server ? UNCATALOG DATABASE command solves my problems. Been looking for this for hours, Thanks for your help! UNCATALOG DATABASE solved my problems too. 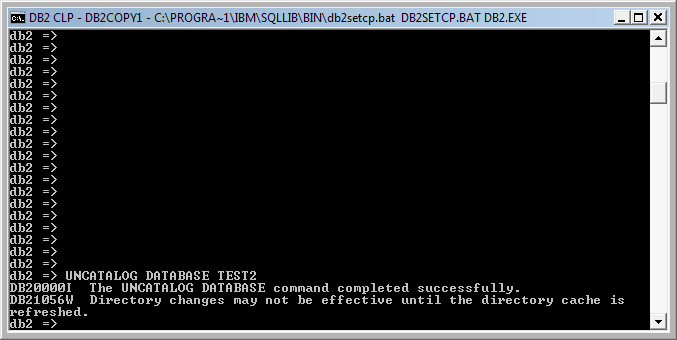 I did have to run the DB2 CLP as Admin and had to type db2 (enter) for it to get in db2 mode first.